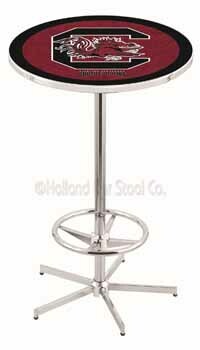 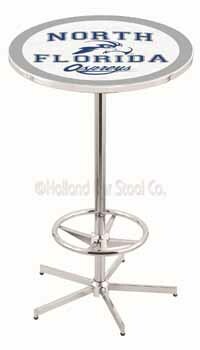 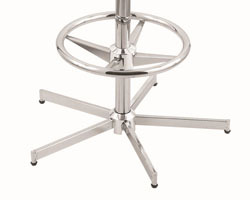 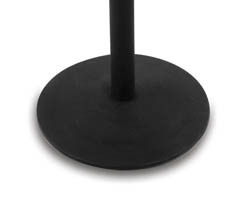 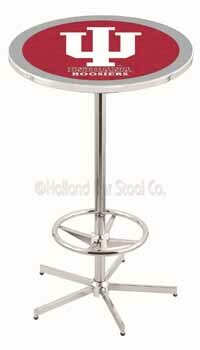 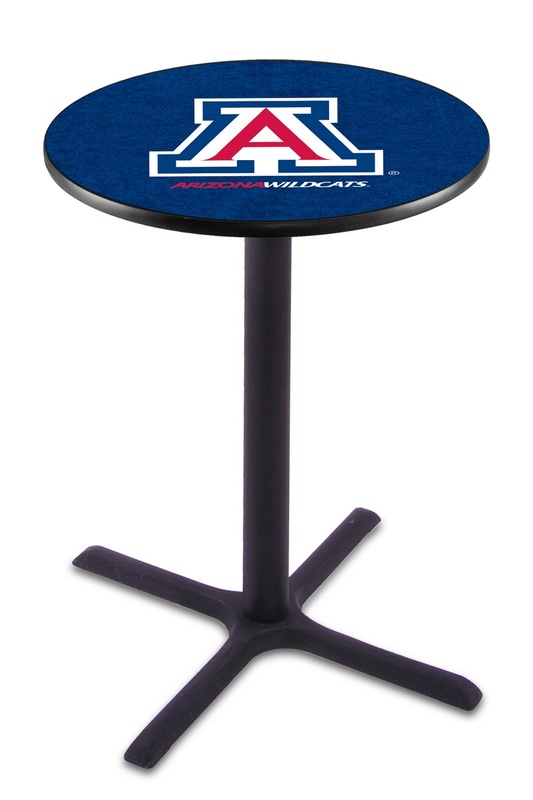 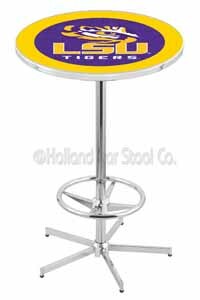 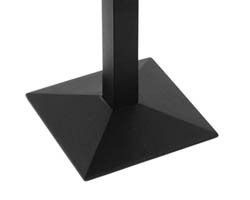 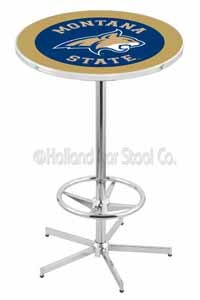 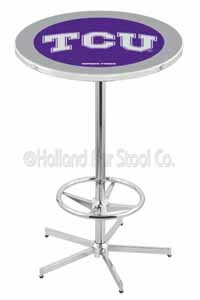 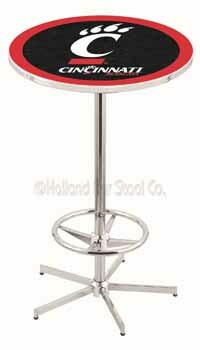 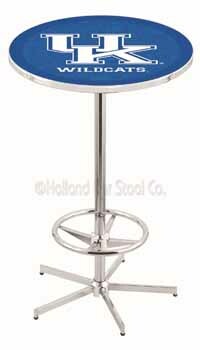 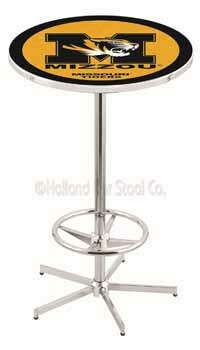 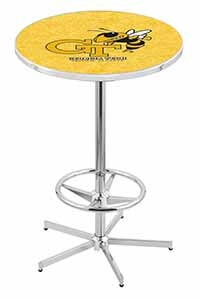 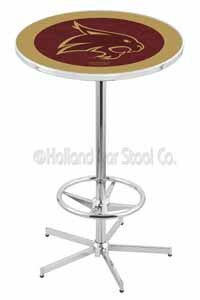 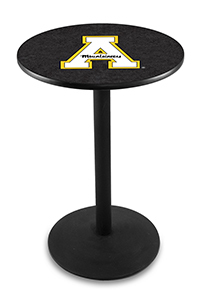 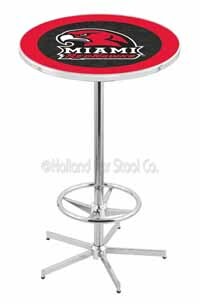 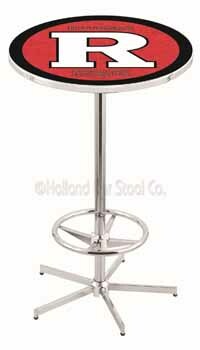 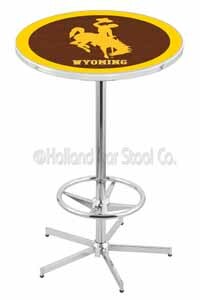 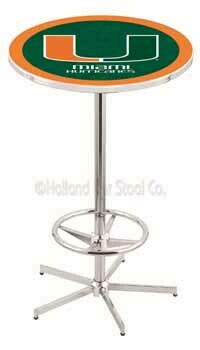 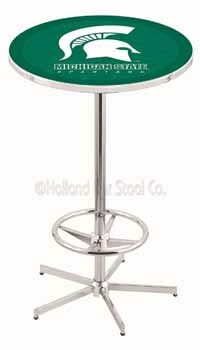 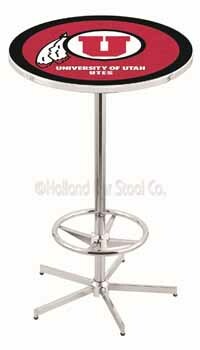 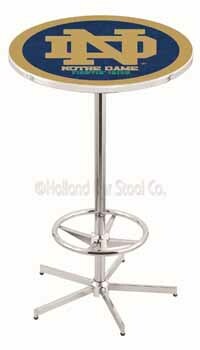 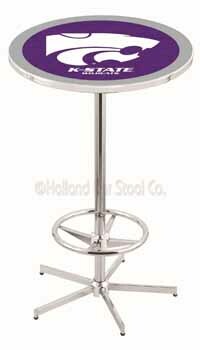 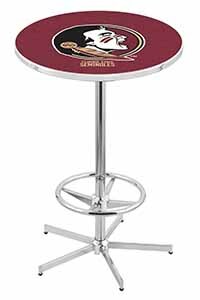 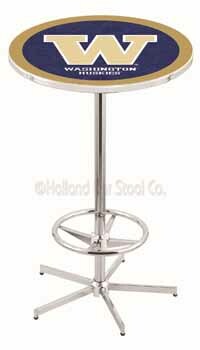 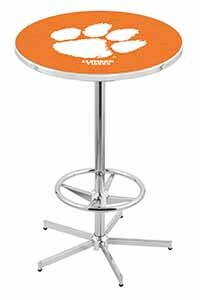 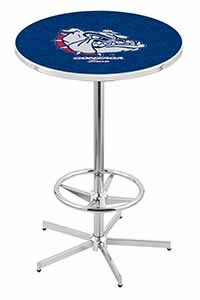 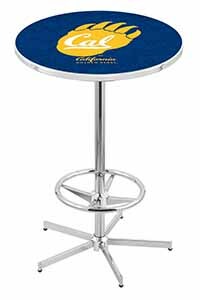 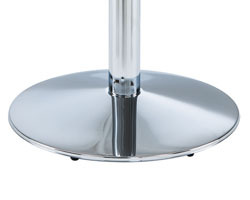 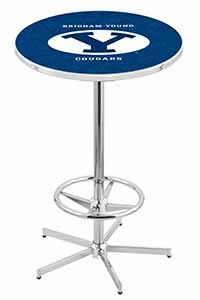 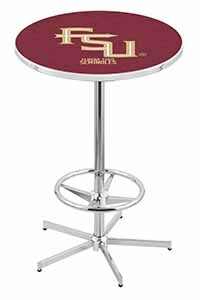 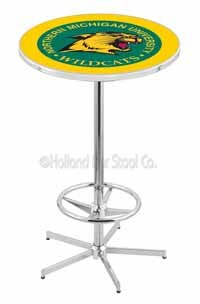 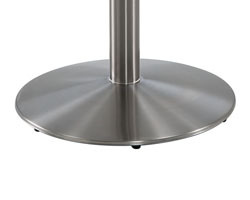 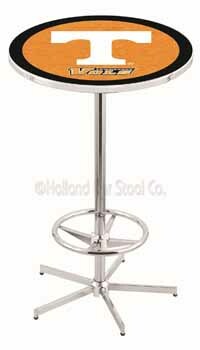 University of South Florida Pub Table 100% made in USA, manufactured by Holland Bar Stools. Appreciate your team success by having the University of South Florida Pub Table in your pub for all fans to relax around it. The table is of two different but gorgeous heights of 36 inches and 42 inches. 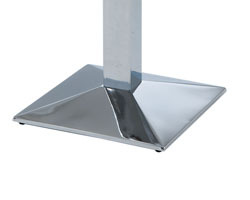 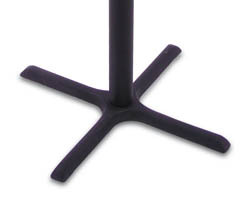 The table is assembly physically through simple steps and comes with a round or square base.